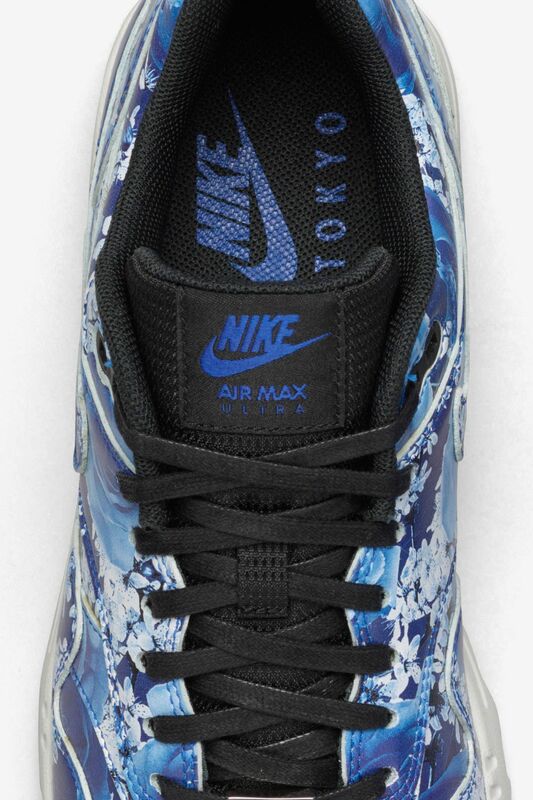 Lauded for its cultural contributions, Tokyo has birthed countless trends. 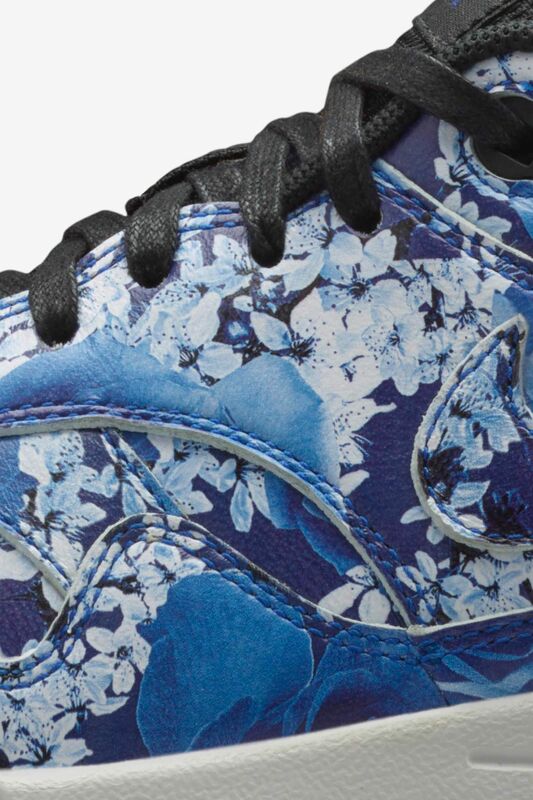 Such was the case with the process of indigo dyeing, which spread from household fabrications to dark-rinsed denim. 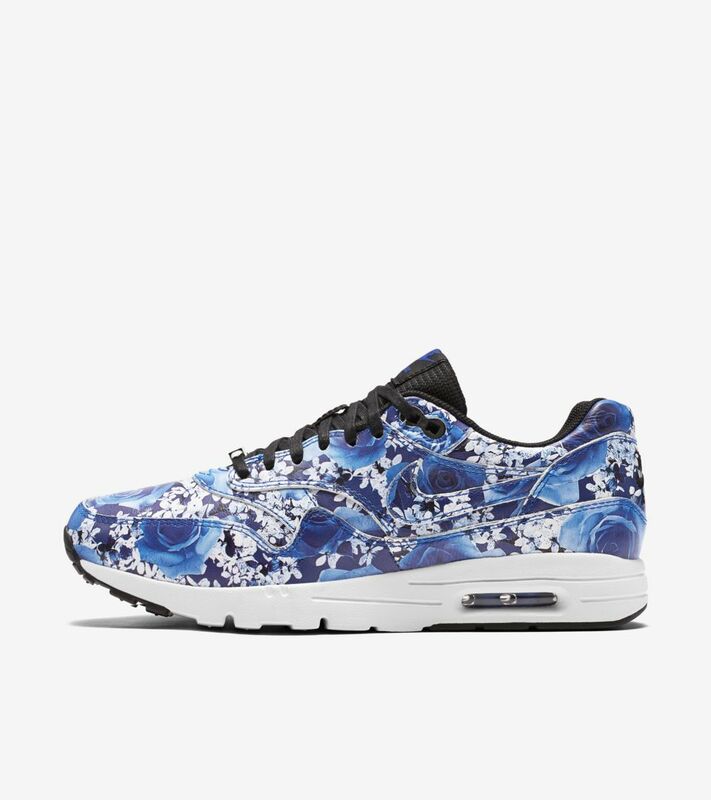 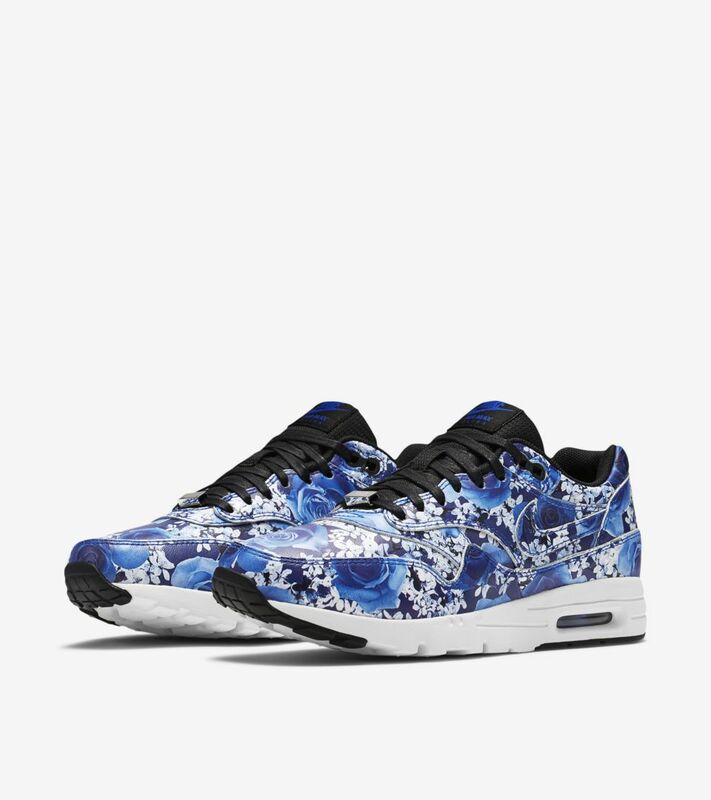 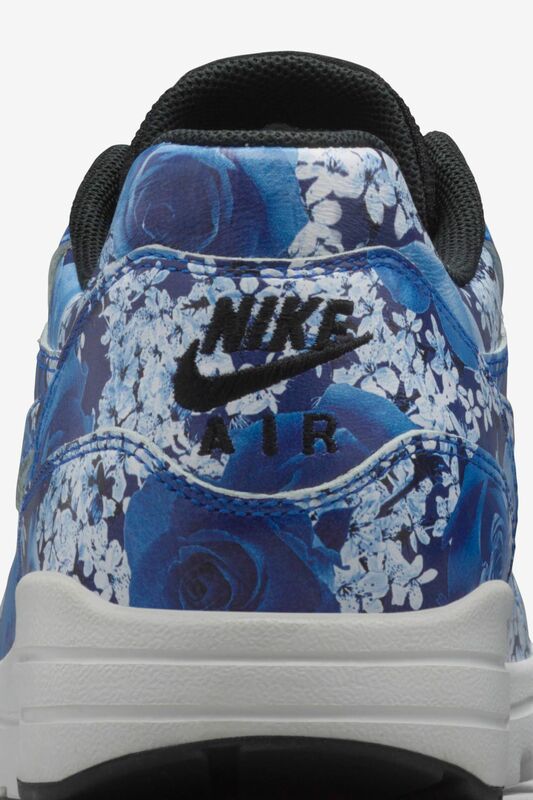 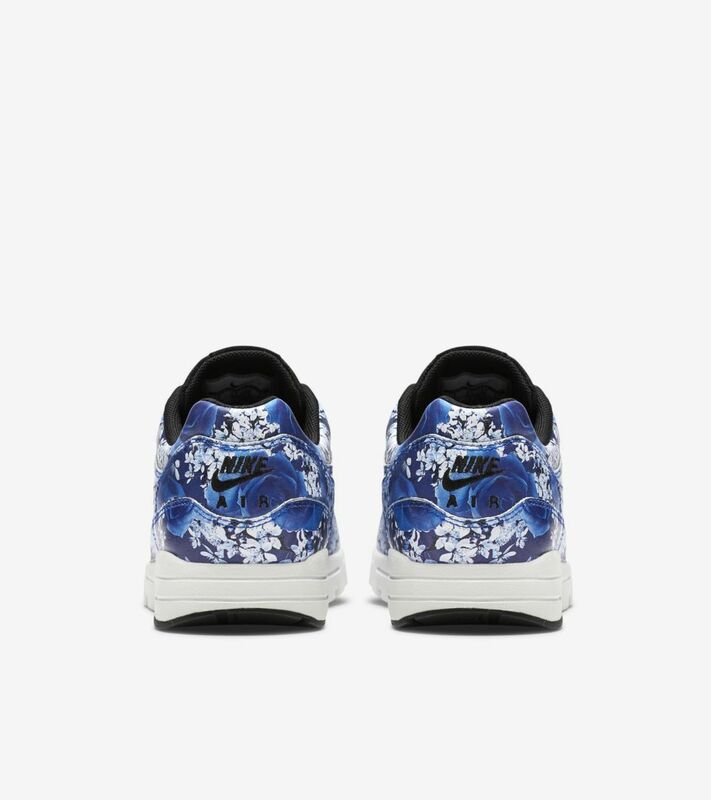 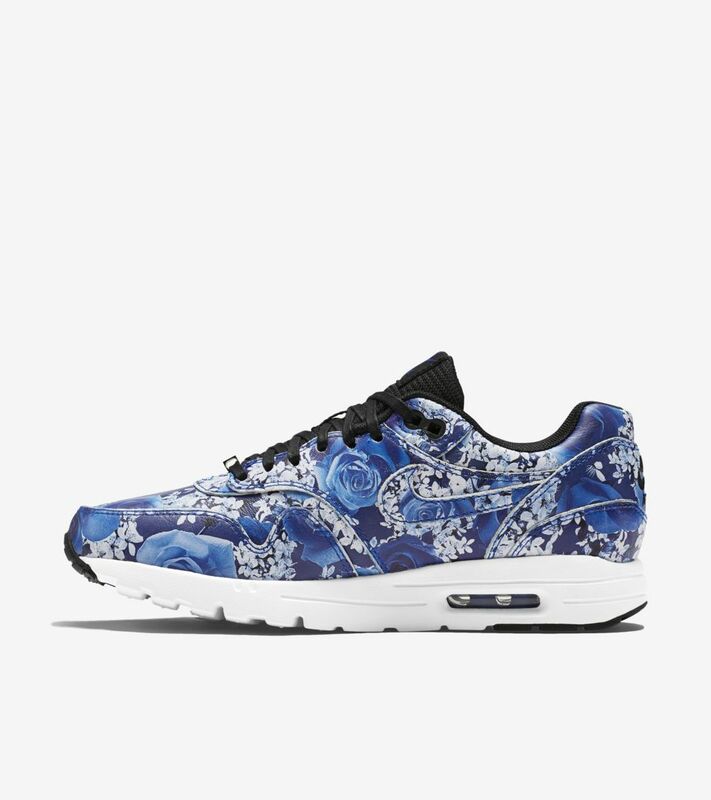 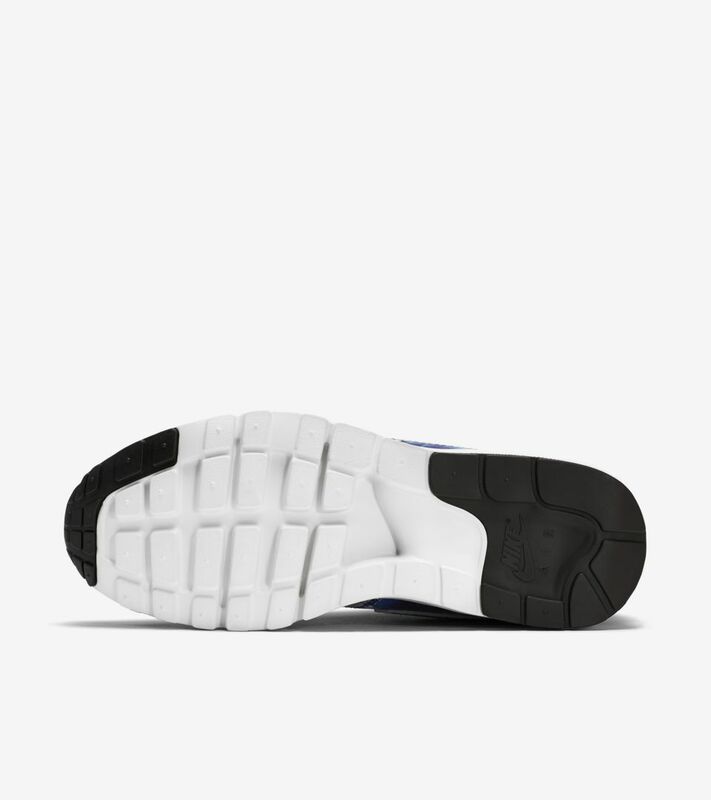 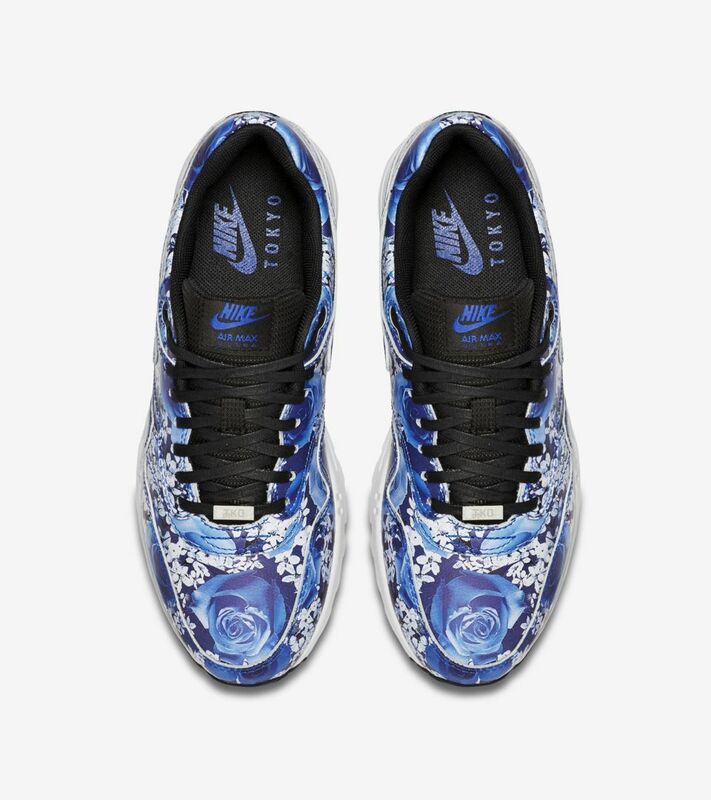 The latest women’s Air Max 1 Ultra Moire pays homage to this process, blending rich blue hues with a sakura floral pattern.